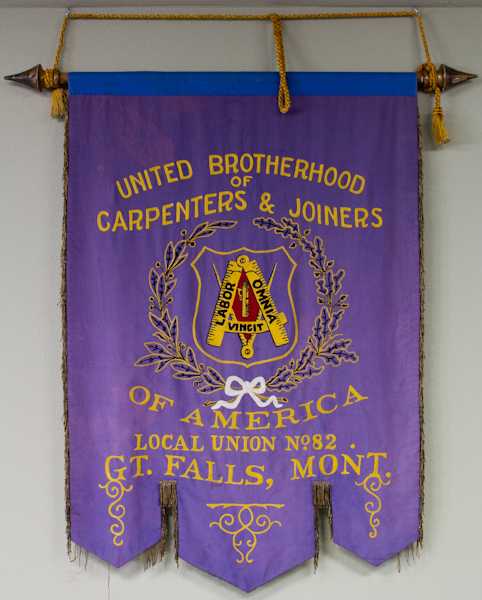 Montana Carpenters Local 82 was established on April 12th, 2011. Our aim will be to promote and protect the interest of our membership, to elevate the moral, intellectual and social conditions of all working men and women, to assist each other in sickness and distress. To encourage apprenticeship and a higher standard of skill, to cultivate a feeling of friendship, and to assist each other to secure employment. To aid and assist all organizations to uphold the dignity of labor and resist oppression by honorable means. To hold it as a sacred principle, that union members, above all others, should set a good example as good and faithful workers, performing their duties to their employer with honor to themselves and to their organization. 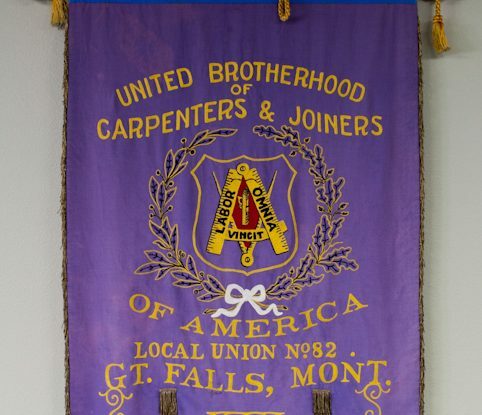 The objects of this Local Union shall be to promote and protect the interest of our membership, to encourage the apprenticeship system and higher standard of skill, to reduce the hours of labor, to secure adequate pay for our work, to elevate the standard of our craft, to cultivate a feeling of friendship among the members of this Brotherhood, to assist our members in procuring employment and to protect our members by legal and proper means against any injustice that may be done to them, and to improve the moral, social and intellectual conditions of our members and all working people. Error: Error validating access token: Session has expired on Friday, 07-Dec-18 18:08:19 PST. The current time is Monday, 22-Apr-19 19:27:44 PDT.